What can be more fun for a gardener than more plants? 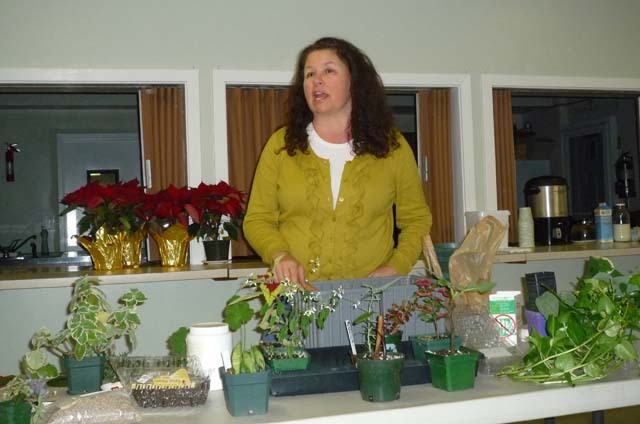 Leslie VanCleve, an instructor at Brookdale Community College, provided information on how to propagate plants, tips, techniques and special insights. 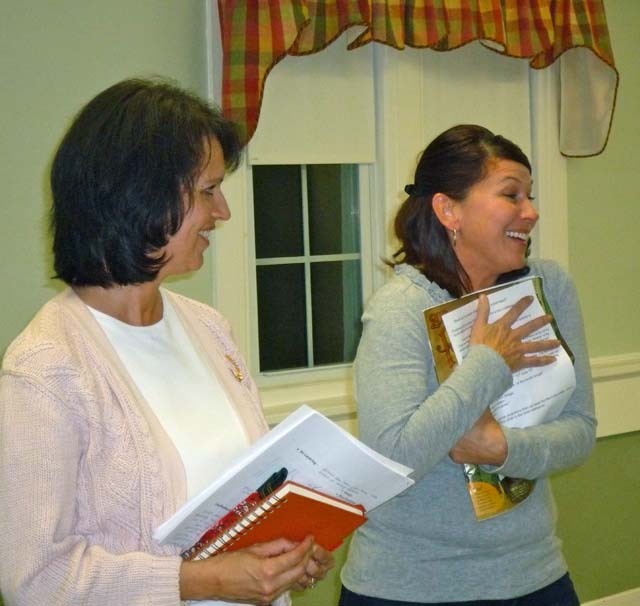 Part of Leslie's program included a hands on activity ( little plant to take home?). 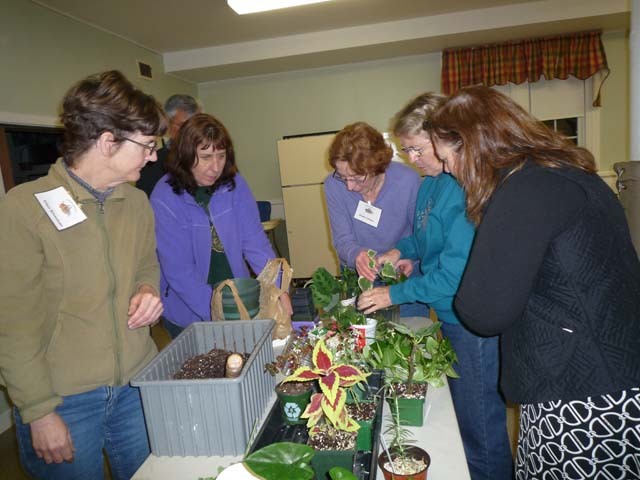 Leslie VanCleve enriching our knowledge of propagating our plants.